Beautiful, evocative and serene paintings in oil. 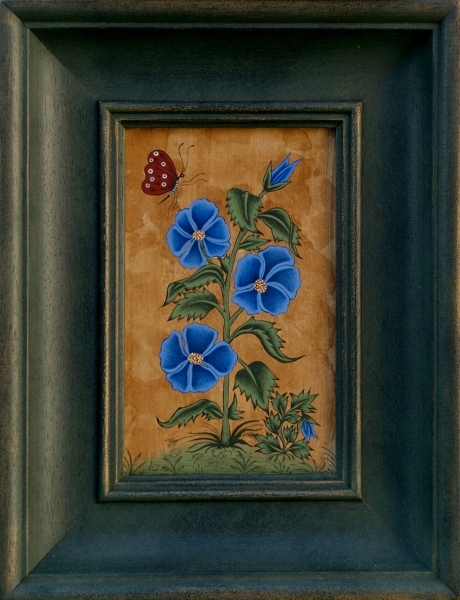 Many of these paintings are set in grand and elegant hand-finished frames. 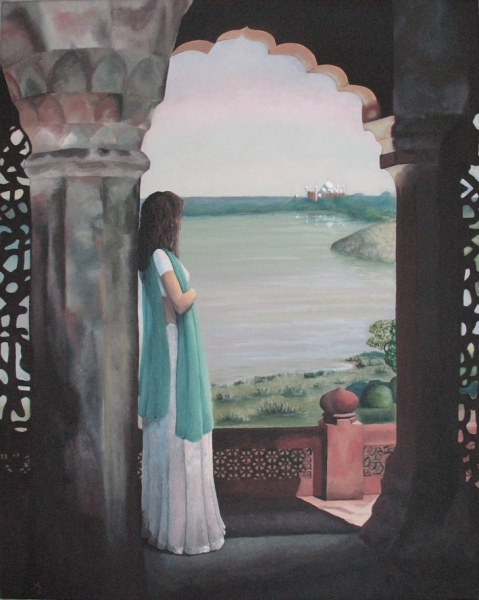 Inspiration is drawn from the ancient and crumbling palaces, views which have stirred her emotions or reminders of her experiences painting in the City Palace, Jaipur. Many of Hayley's paintings are framed by bespoke Lewes framer, David Graham, Pleasant Surroundings, Star Brewery. 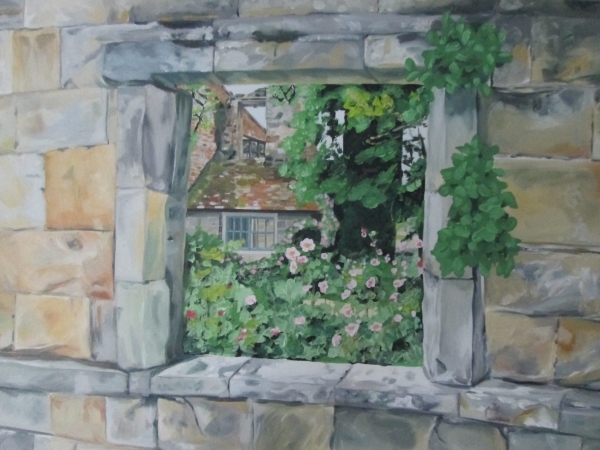 More recently Hayley is also working on a series of oil paintings of her visits and views of National Trust Homes and Gardens such as the National Trust Scotney Castle and Vita Sackville-West's Sissinghurst in Kent and Sussex borders. Contact Hayley for information on her latest work. Scotney Castle, National Trust, Kent.A painting in oil on canvas of Hayley's visit to the folly at Scotney Castle in Kent. Hayley is interested in painting her client's favourite views of memorable visits, Homes and Gardens. 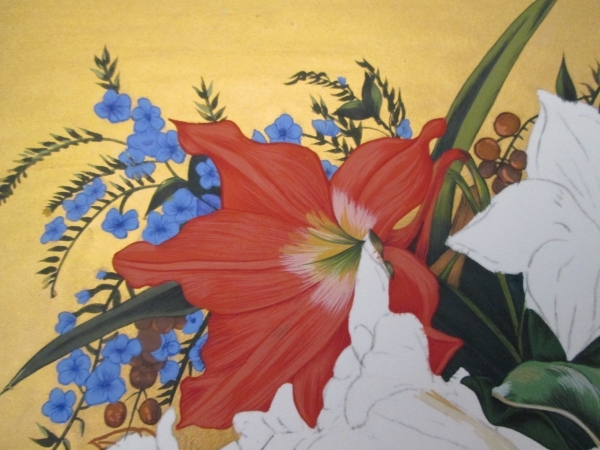 Tribute to Marianne North, Kew Gardens Artist. Detail. Work in progress.Mughal Indian style watercolour painting inspired the book cover illustration to Marianne North Kew Gardens publication. 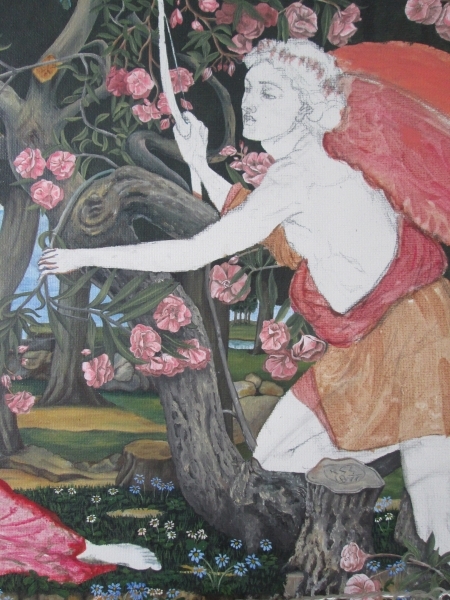 Detail of Love and the Maiden tribute.Work in progress. Figures to complete. Love and the Maiden. Tribute to J Stahnope. Work in progress.Oil on canvas. Tribute to Pre Raphaelite Painter 1877. Radha and Krishna Embrace, acrylic and gilding liquid on canvas. At the Red Fort.Oil on canvas. 95cm w. x 115cm h. Set in gorgeous bespoke handpainted frame with gold hints. 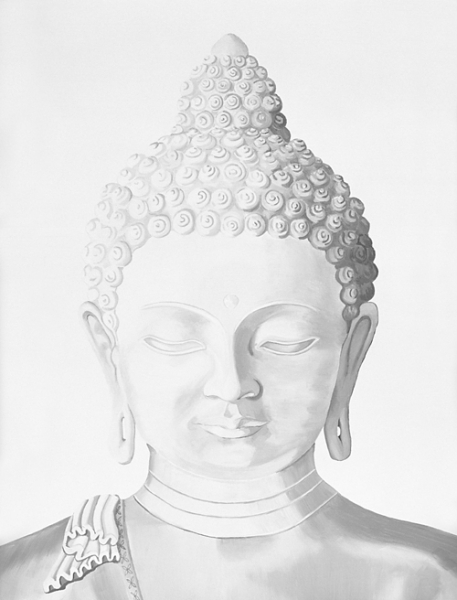 A limited edition range of signed Photographic Prints.